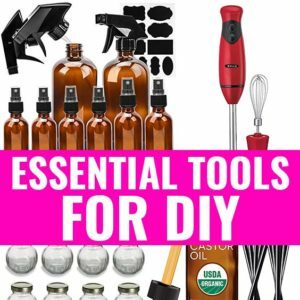 Other Archives - Page 2 of 15 - beautymunsta - free natural beauty hacks and more! 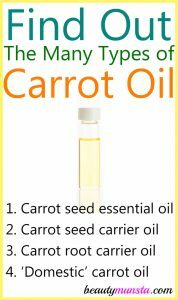 What’s the Difference between Carrot Oil and Carrot Seed Oil? 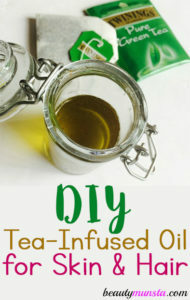 Can You Steep Tea in Oil?